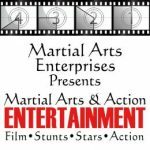 Hot Peas and Butta ~ Yesterday marked a sad day for Martial Arts film fans as one of it’s legendary directors and martial artists has passed away after fighting a long battle with Leukemia. Kar-Leung Lau (Chia-Liang Liu ) god brother of the Legendary Master Killer, Gordon Chia-Hui Liu, has directed and starred in some of the genres best films including The 36th Chamber of Shaolin (1978), 8 Diagram Pole Fighter (1994), My Young Auntie (1981), Drunken Master II (1994), starring Jackie Chan, and he starred in Tsui Hark’s Seven Swords (2005). 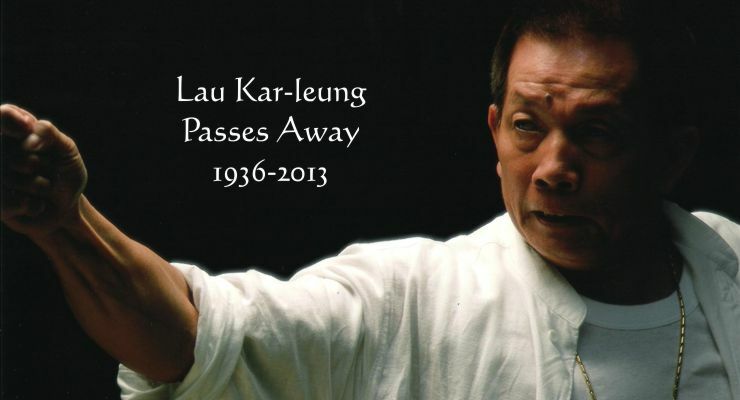 Kar-Leung Lau was 76 years old and lived in Hong Kong. The Hollywood Reporter ~ The director of landmark Kung Fu films The 36th Chamber of Shaolin, starring Kill Bill’s Gordon Liu, and Drunken Master II with Jackie Chan passed away after a two-decade battle with cancer. Kar-Leung Lau, a fourth-generation direct disciple of martial arts legend Wong Fei-Hung and a lifelong practitioner of the Hung Kuen discipline, was most famous for his directorial efforts The 36th Chamber of Shaolin (1978), starring Kill Bill’s Gordon Liu, and Drunken Master II with Jackie Chan, which also won him the Best Action Choreography Award at the Hong Kong Film Awards in 1994. Lau began his career in film in 1950 as an extra and stuntman in the popular Wong Fei-Hung movies. He then joined Shaw Brothers Studio in the 1960s, forming Lau’s Stunt Team, and became one of the studio’s principal action choreographers. 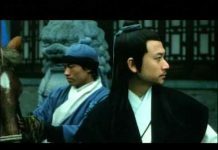 He was particularly renowned for his collaboration with director Chang Cheh during that time on films such as The One-Armed Swordsman (1967) and The Boxer From Shantung (1972). Kar-Leung Lau made his directorial debut with The Spiritual Boxer (1975), for Shaw Brothers. 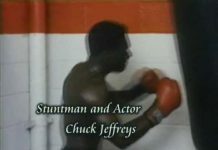 He was the first action choreographer to have transitioned to directing. 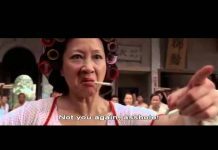 The film proved a hit and was the seventh-highest-grossing movie of the year in Hong Kong. 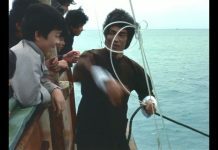 Lau’s directing work was characterized by a strict adherence to the principles of martial arts. 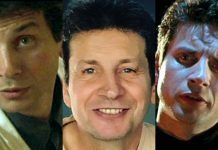 He continued his work as action choreographer and director until 1994, when he made Drunken Master II and III and was diagnosed with lymphoma. 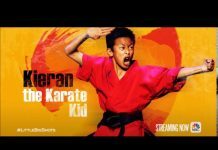 He survived the disease and made a directorial comeback in 2003 with Drunken Monkey, which he starred in along with his martial arts protégé Liu. In 2007, at the age of 70, he served as action choreographer and in a supporting role in Tsui Hark’s Seven Swords. Kar-Leung Lau is survived by his wife, former actress and solicitor Mary Jean Reimer, and their two daughters.